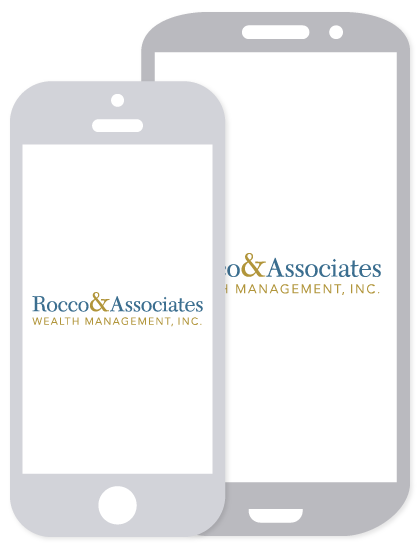 Around The Office - December 2017 | Rocco & Associates Wealth Management, Inc. This and every holiday season is a great time to reflect upon the year, as well as look ahead to the horizon. As we look back on 2017, we are grateful to be a part of the business community in Fairfield, CT. Having spent time with other local business leaders and community members we are more excited than ever for what the future holds for us right here at home. Accordingly, all December long we are going to be highlighting local businesses around town that are all integral parts of our community. You will often hear us say that it is a duty as a small business to give back to your community, but in our case it is truly a duty we enjoy! We are proud to announce the success of our Fourth Annual Turkey Drive, yielding $1,560 in donations to the Connecticut Food Bank between our firm and our clients. The drive builds on the success of last year, where we raised $1200. For us it’s not just about giving back to our community, but making sure that we inspire our clients, who are located throughout the country, to take action and give back to their communities too. This was the first year that we opened up an online portal for donations, and we attribute that to our increased success. If you would like to still donate to the CT Foodbank this holiday season you can do it right here! 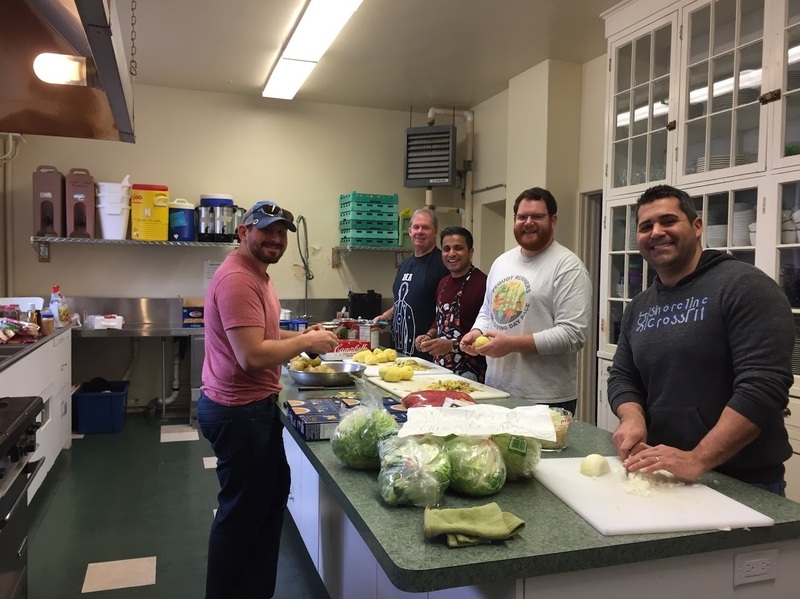 Charlie and the Fairfield Emerging Leaders Organization (FELO), a professional group within the Fairfield Chamber of Commerce, prepared and served dinner to about 30-40 people at Operation Hope in Fairfield, on Saturday, Nov. 18. The team met at First Church Congregational to prepare and cook the food before transporting it to Operation Hope in time for dinner. Operation Hope provides the opportunity for individuals and families to experience transformative change. By addressing basic needs for food and shelter, as well as offering long-term solutions to hunger and homelessness, including affordable housing, life skills training and personalized clinical support, they help people reach their potential in an environment where compassion inspires dignity and hope. 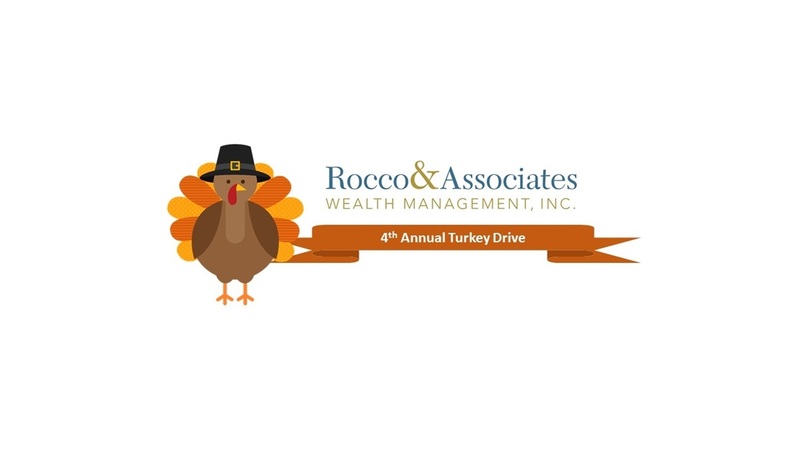 If you are interested in getting involved with the volunteering the Rocco & Associates Team does around town, do not hesitate to reach out!